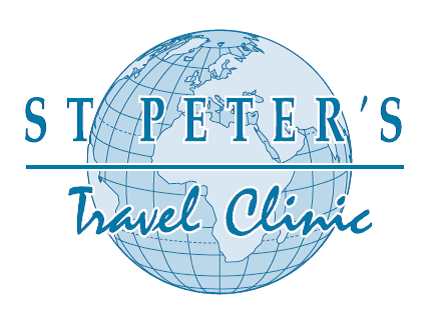 St Peter's Medical Centre is home to the first private travel clinic in Brighton. We have been specialising in travel health for over 20 years. We pride ourselves on a high level of expertise and customer service. We have a team of dedicated professionals who regularly deal with simple or complex travel itineraries. You will receive a thorough risk assessment and be given comprehensive advice, taking into account your budget and offering you an informed choice. We are able to advise in all manner of travel related queries. We are an approved Yellow Fever Vaccination Centre and we are happy to see children under the age of 12.